Most married couples file their taxes jointly due to its advantages over filing separately. But most couples do not realize that when they file a joint return they are actually jointly and severally liable for the tax owed. 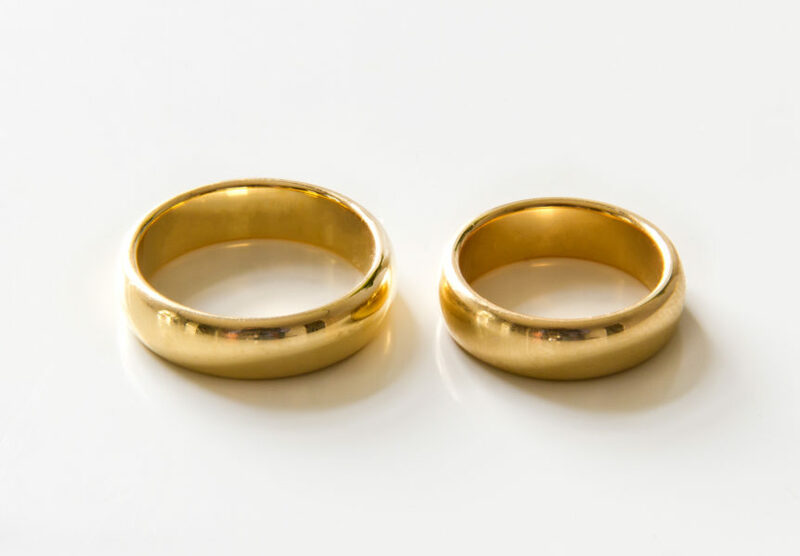 This means that the IRS can hold either spouse fully liable for the tax owed, regardless of who incurred the tax or even who is generating income. Even worse, this liability can extend through divorce (and applies to the tax years in which the two remained married). Innocent Spouse Relief is the exception to the rule of joint and several liability. Congress codified the exception at 26 U.S.C. § 6015. This section provides three different avenues of relief for taxpayers. § 6015(b) allows for full or partial relief if (1) if the couple filed a joint return for the taxable year; (2) there is an understatement of tax; (3) the “innocent” spouse establishes that, in signing the return, he or she did not know, or have reason to know, of the understatement; (4) it would be inequitable to hold the spouse liable; and (5) the spouse elects protection no later than two years after the IRS has instituted collections. § 6015(c) provides a different avenue for relief if the spouses are no longer married, are legally separated, or no longer live together. But § 6015(f) is the most often used exception to joint and several liability for married individuals. This section offers relief in any circumstance where (1) “taking into account all the facts and circumstances, it is inequitable to hold the individual liable for any unpaid tax or any deficiency (or any portion of either); and (2) relief is not available to such individual under subsection (b) or (c).” § 6015(f) allows the IRS to decline such protection to a taxpayer at its sole discretion. The IRS uses three steps to determine application of protection under § 6015(f): threshold conditions, streamlined conditions, and equitable factors. To qualify for innocent spouse relief, a requesting spouse must meet all seven of the threshold conditions.” Heydon-Grauss v. Commissioner, No. 10714-17, 2018 Tax Ct. Memo LEXIS 209, at *10 (T.C. Dec. 20, 2018) (citing Rev. Proc. 2013-34). The conditions are: (1) the requesting spouse filed a joint return for the taxable year for which he or she seeks relief; (2) relief is not available to the requesting spouse under section 6015(b) or (c); (3) the claim for relief is timely filed; (4) no assets were transferred between the spouses as part of a fraudulent scheme by the spouses; (5) the non-requesting spouse did not transfer disqualified assets to the requesting spouse; (6)the requesting spouse did not knowingly participate in the filing of a fraudulent joint return; and (7) the income tax liability from which the requesting spouse seeks relief is attributable (either in full or in part) to an item of the non-requesting spouse or an underpayment resulting from the non-requesting spouse’s income. Rev. Proc. 2013-34. Once a spouse meets all of these standards, the IRS can make a “streamlined determination” to grant relief if (1) the spouse is no longer married to the non-requesting spouse, (2) the requesting spouse would suffer economic hardship if relief were not granted, and (3) the requesting spouse did not know or have reason to know of the understatement. Even if the IRS cannot make a streamlined determination, the spouse may be granted relief based on a number of other factors: (1) marital status, (2) economic hardship, (3) knowledge or reason to know of understatement, (4) legal obligation to pay based upon other agreement (such as divorce decree), (5) the requesting spouse received significant benefit as a result of understatement, (6) the requesting spouse has otherwise made a good faith effort to comply with all tax laws, and (7) the requesting spouse’s physical or mental health. The knowledge factor allows the IRS to take a history of physical or emotional abuse into account to determine if it should grant relief. This exception to liability is highly fact specific and taxpayers should provide as much detail as possible on each factor to convince the IRS that failing to grant relief would prejudice the taxpayer.